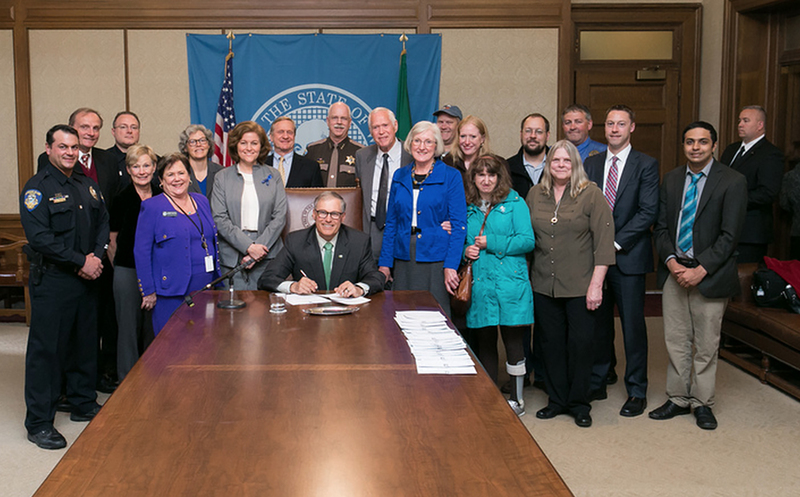 The Douglas M. Ostling Act, a measure that will require all Washington law enforcement to receive crisis intervention training, became law when Gov. Jay Inslee signed the bill April 24. Ostling, a mentally ill Bainbridge Island man, was shot and killed by Bainbridge Island police in 2010, and two years later a federal jury determined the city had not provided proper training for the officers, awarding the Ostling family $1.4 million. The new law requires incoming police officers to receive eight hours of initial crisis intervention training starting in 2017, and two hours of additional training each year for all officers by 2021. Since the shooting, Bainbridge Island’s newest police chief has been working to improve training and repair community ties. Matt Hamner, hired in 2013, sent Officer Trevor Ziemba to Olympia to testify in favor of the Ostling bill. Ziemba is the department’s crisis intervention officer. 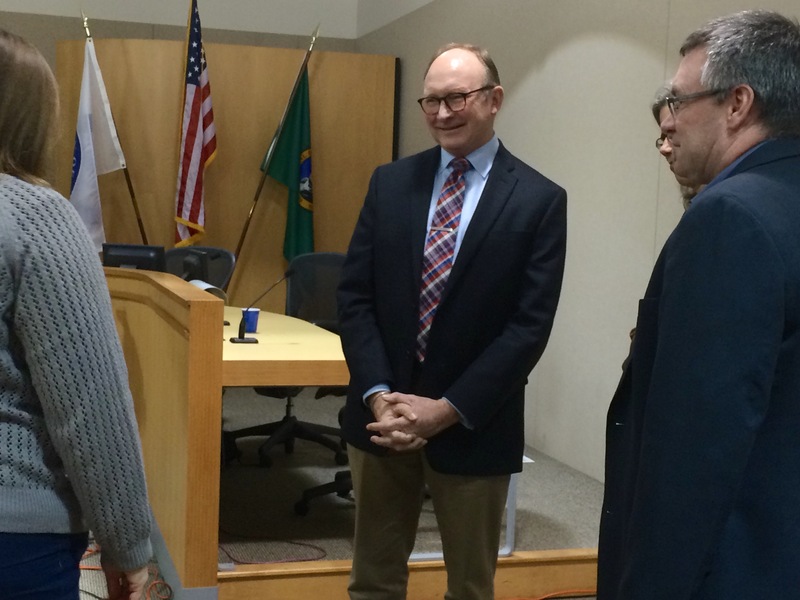 Michael Scott — no, not Michael Scott from The Office — became the new Bainbridge Island council member by a 4-2 vote Thursday night. Scott, an attorney with Hillis Clark Martin & Peterson in Seattle, has lived on the island since 1989. 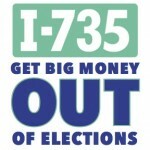 And he served on the Bainbridge Island School Board from 2001 to 2004. 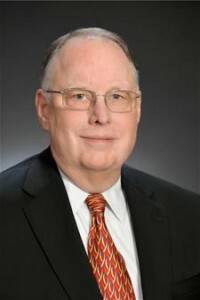 His law practice focuses on litigation between commercial disputes, as well as arbitration and mediation. Scott is capable of working with a “strong-willed group of people,” Councilman Val Tollefson said. Tollefson also noted his work with the school board and community groups. Scott said in his application for the position that his top three priorities as a council member would be balancing development with open space, improving infrastructure surrounding the ferry terminal and maintaining economic business centers — downtown Winslow, Lynwood Center and Rolling Bay, among others. Councilman Roger Townsend said that Scott’s interest in running in the November election and his commitment to the position long-term impressed him. Scott was one of two candidates who said they would be interested in running for election. John Green was the other candidate. The three others, Monica Aufrecht, Gary Pettersen and Joe Levan, said they would consider running after weighing the job responsibilities with their careers and family lives. Greg Millerd withdrew his application after he realized he could not attend the interview Thursday night. Roger Townsend, Wayne Roth, Sarah Blossom and Mayor Anne Blair voted for Scott. Steve Bonkowski voted for Monica Aufrecht and Val Tollefson voted for Joe Levan. Check the Kitsap Sun website for a full story tomorrow. Greg Millerd has withdrawn his application for the City Council’s open seat after realizing he could not make Thursday night’s interviews for the position. During the Jan. 13 council meeting, the board discussed letting Millerd participate by phone or Skype because he had a family event planned out of town. He told the council he did not know when or where he would have cellphone service. The five remaining candidates are Monica Aufrecht, John Green, Joe Levan, Gary Pettersen and Michael Scott. You can read their bios on a previous blog post. The City Council is set to approve the city manager’s performance evaluation Tuesday night. 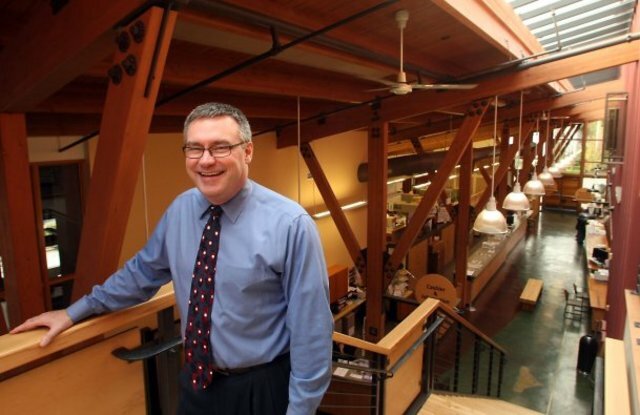 Doug Schulze has been with Bainbridge Island since the City Council tabbed him for the position in late 2012. Before he became city manager, the city had been through five city managers — two of which were interims — in a four-year span. Schulze’s recent evaluation says that the council is “pleased” overall with his performance in 2014, rating his leadership at 8.29 on a 1-10 scale. The three areas the council members all ranked his work as “excellent” were ethics, job knowledge and professional development. The areas Schulze could improve on are delegating, forging comprises and risk management, the evaluation says. Ensure the council has informed and engaging discussions and debates about public policy. Keep the council informed about city progress in transforming into a High Performing Organization. Reach agreement with the council on four to six responsibilities that he will be responsible for and provide quarterly updates on. Read the full review and goals. Other items on the Jan. 13 agenda include potentially changing the land clearing code and going over the appointment process for a new City Council member, which is set to happen Thursday. Interviews with the six candidates start at 6 p.m. Thursday followed by an executive session. The council will publicly vote on the appointee that same night. Six candidates are looking to fill the central ward vacancy on the Bainbridge Island City Council since David Ward resigned at the end of last year. The six that have applied for the position are Monica Aufrecht, John Green, Joe Levan, Greg Millerd, Gary Pettersen and Michael Scott. The council will interview candidates during a public meeting this month before voting on and choosing the new council member to finish Ward’s term, which ends in December 2015. Council members serve four year terms, earning $1,000 a month. The mayor earns $1,250 a month. Aufrecht is a college instructor who moved to the island in 2012. She earned a Ph.D in philosophy from the University of Washington, where she is now an instructor. She also teaches at Seattle Central College. 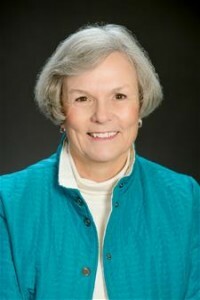 Last year, she served as a committee member for the Metropolitan Parks and Recreation District for the island, helping with the new Strawberry Hill Dog Park. Aufrecht’s top three priorities on the council would be affordable housing, reducing pollution in Puget Sound and traffic and safety. Green owns and manages his own development and construction company on the island, where he has lived for 20 years. With his business he has worked with city planners, the public works department and city council, among other government agencies. Green ran for the central ward position in 2011, losing in the primary election with 14.35 percent of the vote. Green’s top three priorities would be the comprehensive plan, stormwater cleanup and fiscal responsibilities. He suggested “outsourcing” and raising the car tab fee, which is set at $20. Raising the car tab fee would require a vote from residents. Levan has lived on the island since 1995, and is an attorney currently working for the Municipal Research and Services Center in Seattle. He has provided legal services to multiple cities and served as interim assistant city manager of Maple Valley in 2007, where he also served as city attorney. Levan earned two bachelor’s degrees from Seattle University in 1989, before earning his law degree from the same college a decade later. He ran for the central ward position in 2011, losing in the general election to David Ward by about 1,000 votes. Levan’s three priorities would be a smooth transition after Ward’s resignation, creating a safe and green community, as well as a more diversified economy. Millerd is a commercial real estate agent with Cushman & Wakefield, where he has been for about 20 years. He earned a bachelor’s degree in political science and mass community cation from the University of Wisconsin before earning a masters in business at Pepperdine University in Malibu, California. Millerd’s top two priorities would be to evaluate the city’s current real estate portfolio and review having a joint police and fire station. “It makes no sense to me that both the fire departments and police department would have unique facilities,” he wrote in his application. The city council voted 5-2 against a combination station last fall. Petterson, who most recently worked for Boeing Everett plant, has served on the planning commissioner for Winslow and Bainbridge Island. He worked most of his career as a draftsman and computer programmer throughout the greater Seattle area. Petterson also served in the Army from 1967 to 1971. His top three priorities would be keeping downtown Winslow pedestrian friendly, help resolve ferry traffic congestion and broadcasting city council meetings again. Bainbridge Island Television, which use to broadcast council meetings, went off air in 2010. The meetings can be streamed lived from the city’s website or viewed on BKAT. Scott’s top three priorities as a council member would be balancing development with open space, improving infrastructure surrounding the ferry terminal and maintaining economic business centers — downtown Winslow, Lynwood Center and Rolling Bay, among others. After working several years to have legislation correct a 2008 law to reflect a name of a memorial chosen by Bainbridge residents, U.S. Rep. Derek Kilmer, D-Gig Harbor, successfully introduced a bill that was unanimously approved by the House of Representatives Wednesday. 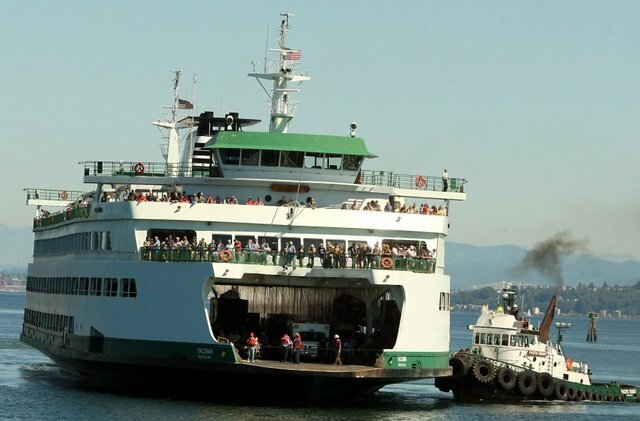 The bill – which would ensure the site would be properly recognized as the Bainbridge Island Japanese American Exclusion Memorial – still needs be approved by the Senate before it can become law. “We’re so grateful for Congressman Kilmer’s leadership and hard work to get this bill passed, and we are looking forward to working with Senators (Patty) Murray and (Maria) Cantwell to ensure the bill’s passage in the U.S. Senate,” said Clarence Moriwaki, the memorial’s president. Moments after the bill had unanimously passed the House, Moriwaki said one of Kilmer’s staff members called to tell him the good news. The memorial is located at the former Eagledale ferry dock and is the only national memorial to the internment of Japanese-Americans not located on one of the 10 incarceration sites. Moriwaki said the name change to include “exclusion” was a long process. However, things changed once Kilmer was elected.